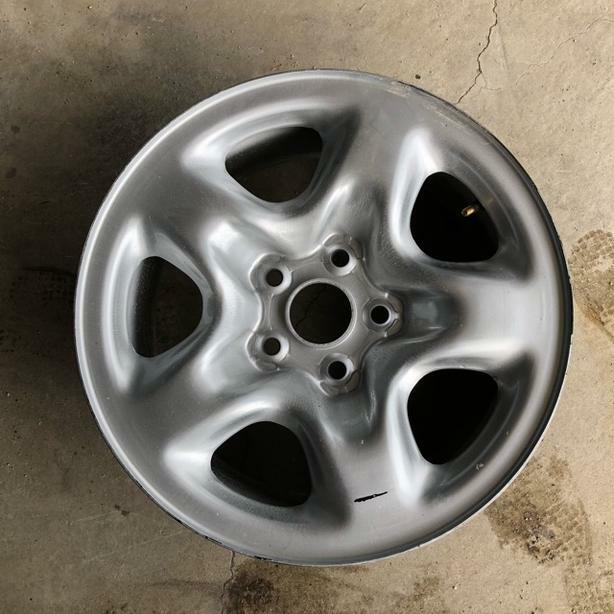 For sale Mint condition 16" Silver Steel Rim. No dent or damage on the rim. Anyone interested can email me. Thanks for reading. Check out my other ads for more cool items at good price I'm constantly adding. Click on "View poster's other Ads" to check out my other items for sale at good price.